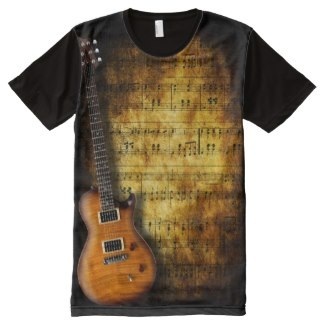 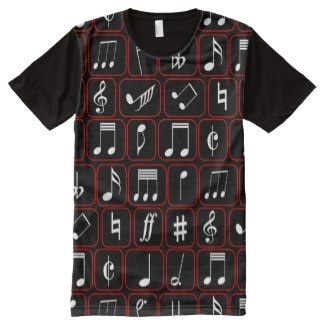 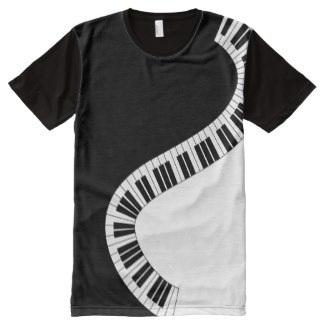 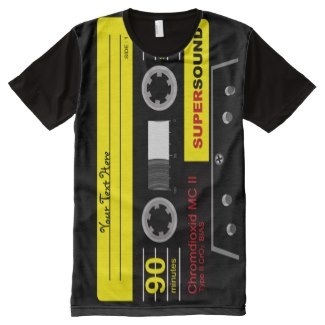 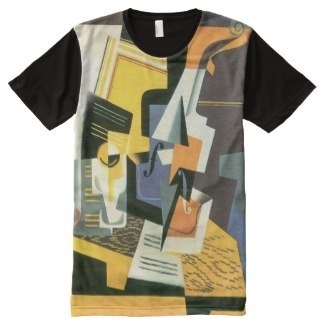 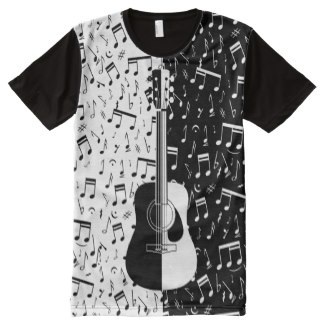 Stand out from the crowd with these cool oversized music themed front print t-shirts featuring a variety of music influenced designs. 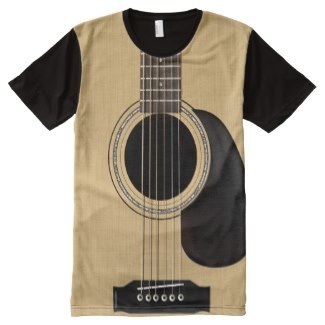 Available in sizes small to XXL and featuring 100% cotton backs. 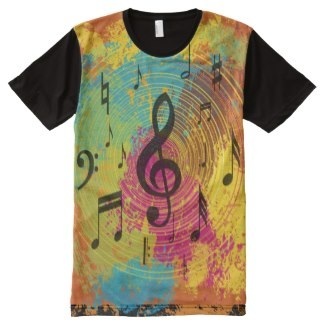 sleeves and ringer neck , the front is soft polyester that produces a vibrant colorful detailed print, manufactured by American Apparel which is a brand renowned for their quality products.